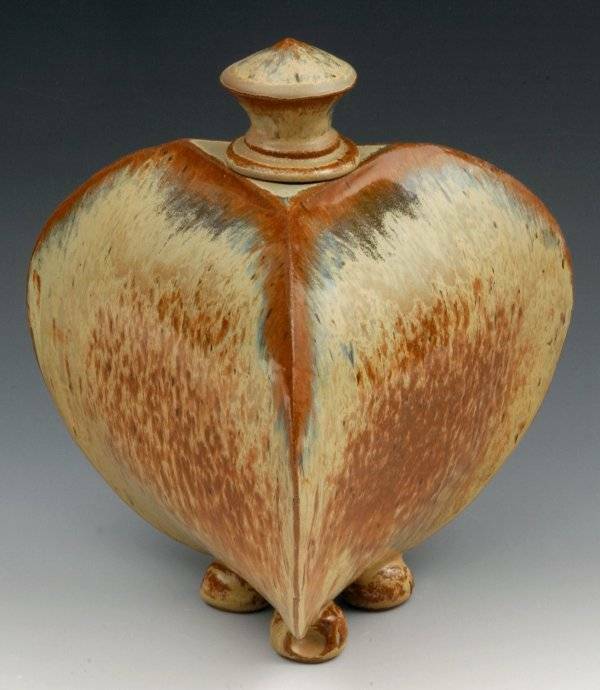 One of Coyote's most beautiful and popular glazes. 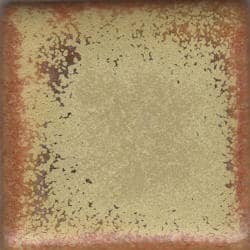 Red Gold is a golden cream color with streaks of reddish brown. Depending on the thickness and firing, it can achieve a wide range of colors and finishes, sometimes including blue crystals. It can be very runny.